We cultivate the knowledge, skills and Aggie core values you'll need for success. Are you the next great trial lawyer or deal maker? Interested in a particular practice area? We'll guide you on your journey. 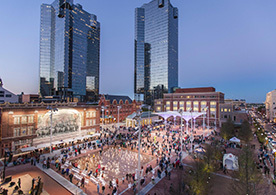 Unsurpassed quality of life, exceptional job opportunities and a welcoming legal community converge in Fort Worth. 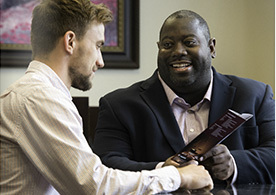 Employers want multi-dimensional lawyers with diverse skills who thrive in a variety of roles. We've got you covered. Take what you learn on campus from professors like Charlotte Ku to nations across the globe.